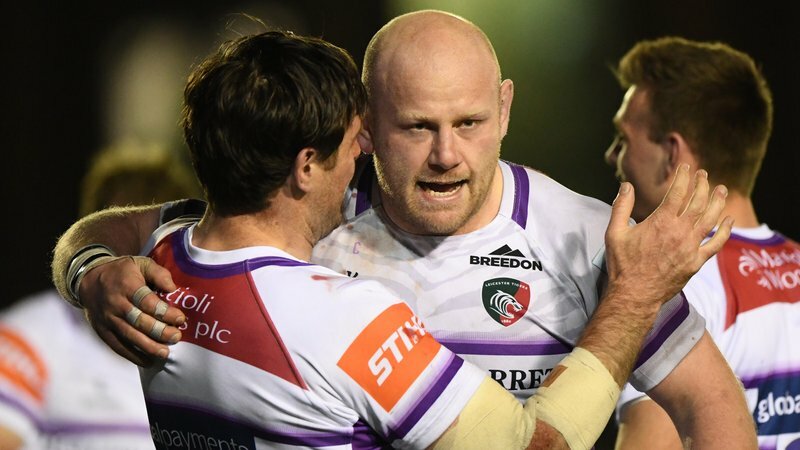 Geordan Murphy admitted he was disappointed with the Leicester Tigers performance on Sunday despite taking four points from a 19-15 victory over Sale Sharks at Welford Road. 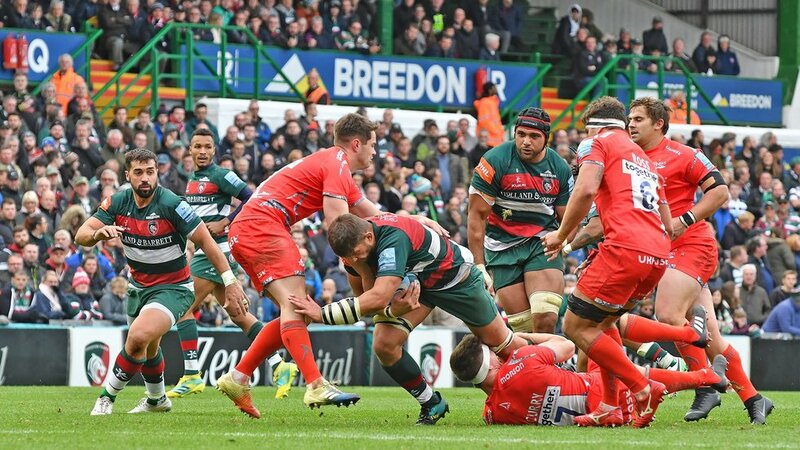 The interim head coach saw Tigers return to winning ways after the home defeat by Worcester a week earlier, with George Ford kicking 14 points to go with Kyle Eastmond’s first try for the club. “I think the win was huge,” said Murphy. “We had to get four points, but it was a bitter-sweet one really. The points are important, but the performance was below par. 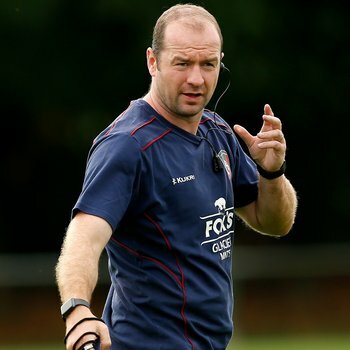 Although Tigers conceded three tries, Murphy said he had seen an improvement in the team’s defence as they moved on to 13 points from five games, level with fourth-placed Harlequins. “We conceded early from unstructured play, but I thought our open-field defence was better,” said Murphy. 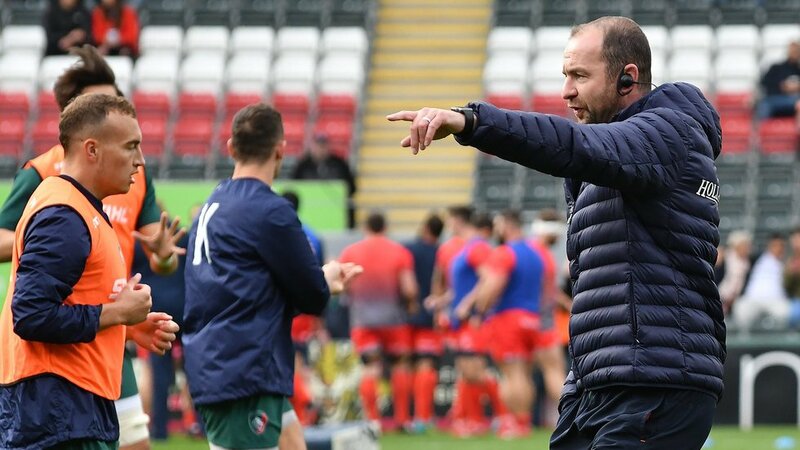 “It was disappointing to concede two tries from lineout drives and that’s an area we need to improve on, but in open field I felt the defence was pretty good. 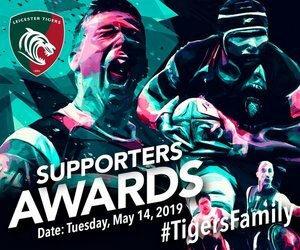 Tigers go to Twickenham on Saturday in a local derby against Northampton Saints on Saturday in Round 6 of the Gallagher Premiership season before attention turns to the European Champions Cup with a trip to face Ulster Rugby in Belfast and then the Scarlets at Welford Road on Friday, October 19 (7.45pm).